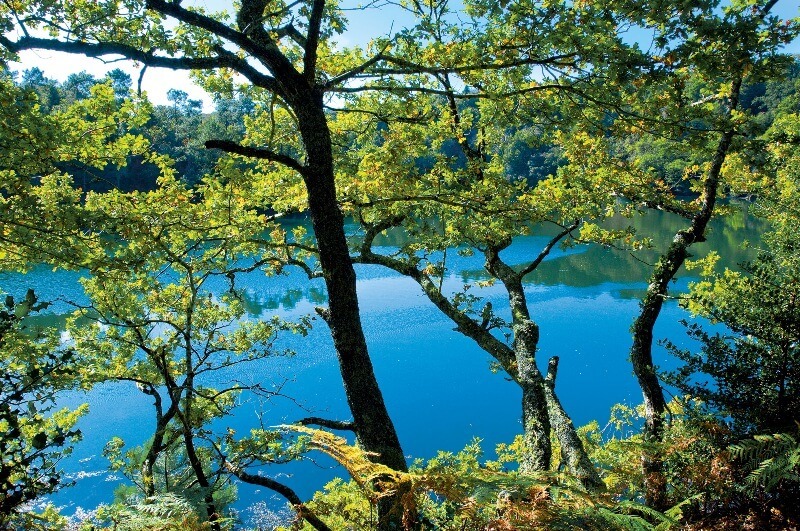 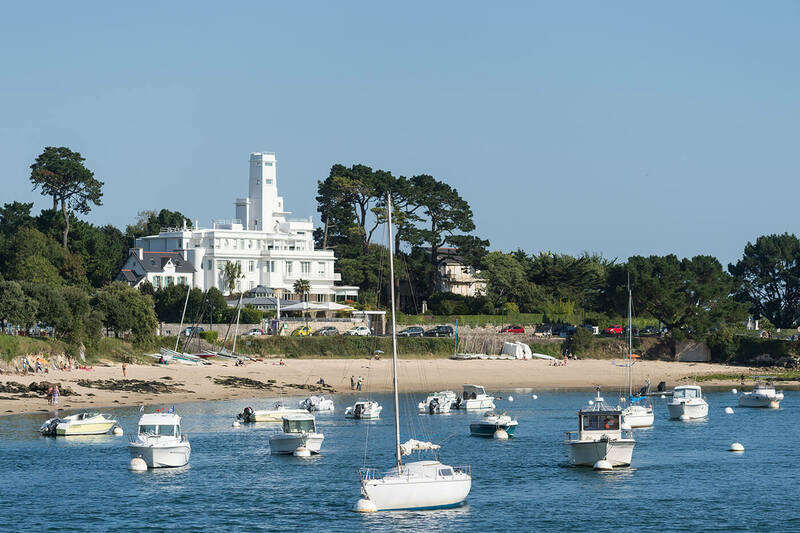 During a weekend, enjoy benefits of a short stay at Benodet: 2 days/1 night. 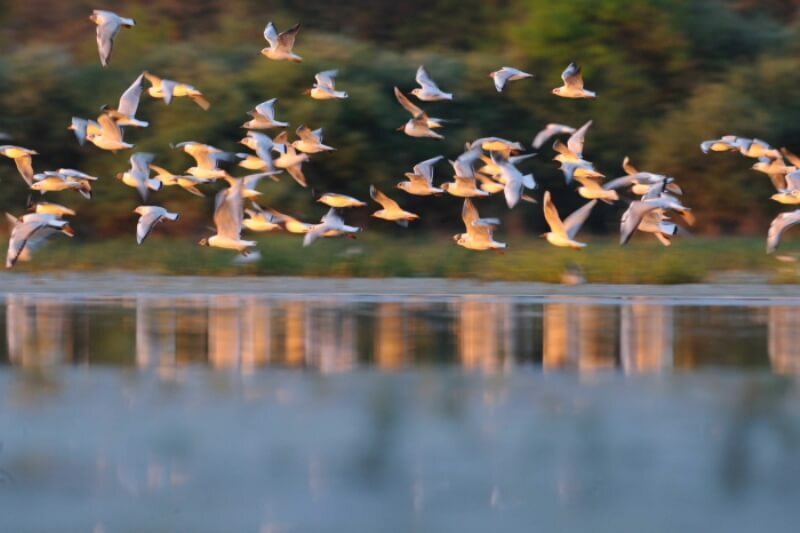 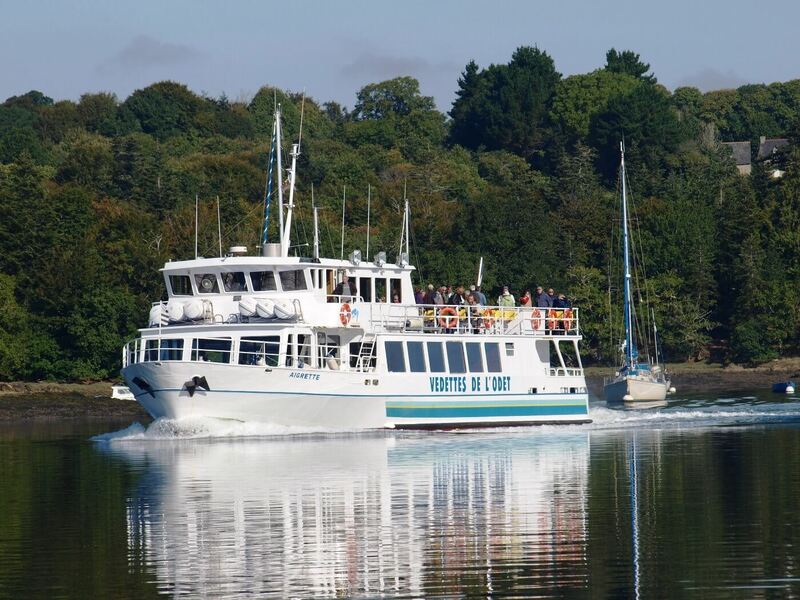 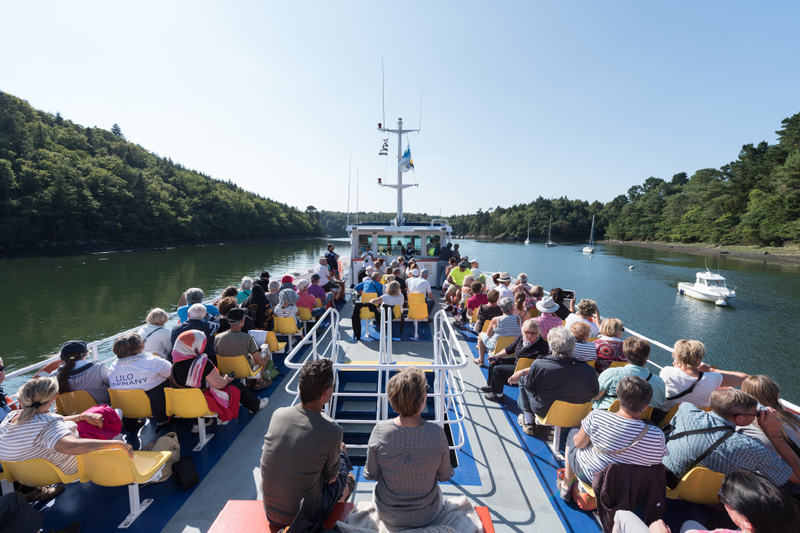 You will stay in an hotel ** or *** on half-board and embark for half a day aboard the “Aigrette”, Restaurant Boat, for a Gourmet Turquoise Cruise along the Odet River „Most Beautiful river in France“. 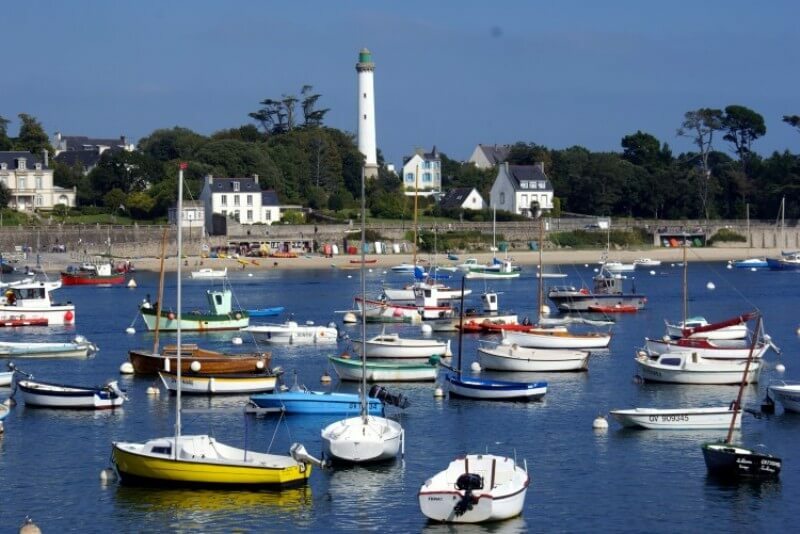 You will enjoy the next day to visit the Museum of Benodet “ Musée du Bord de Mer“ where you can understand the seaside’s heritage at the beginning of the last century. 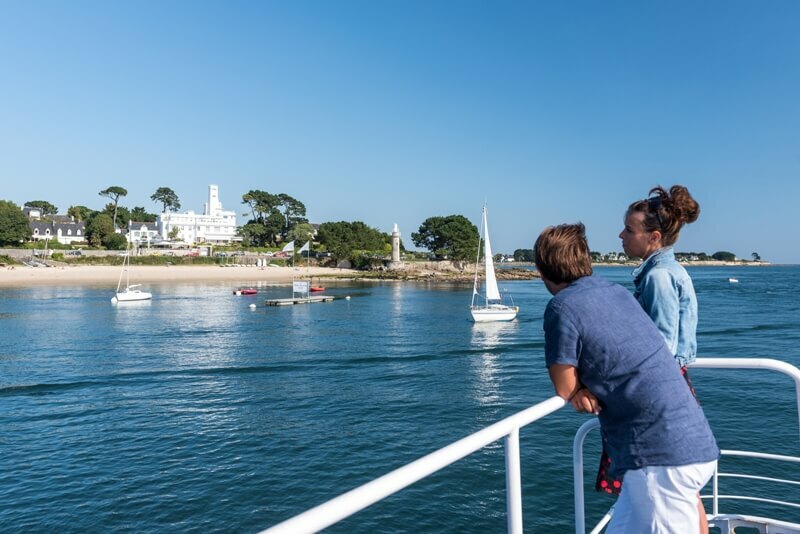 Then you will get onboard the little train for a city tour of Benodet. 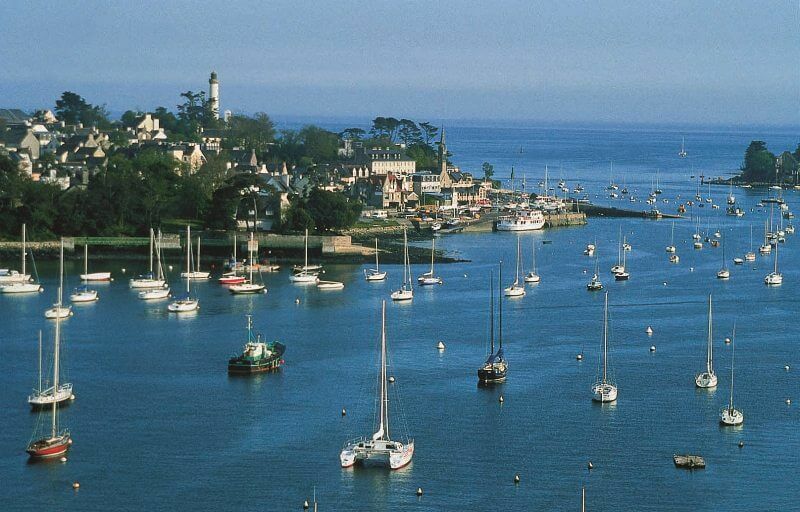 From May 2nd to July 8th and from August 18th to September 22nd, 2019.